Owners Motivated! $20K Price Reduction. 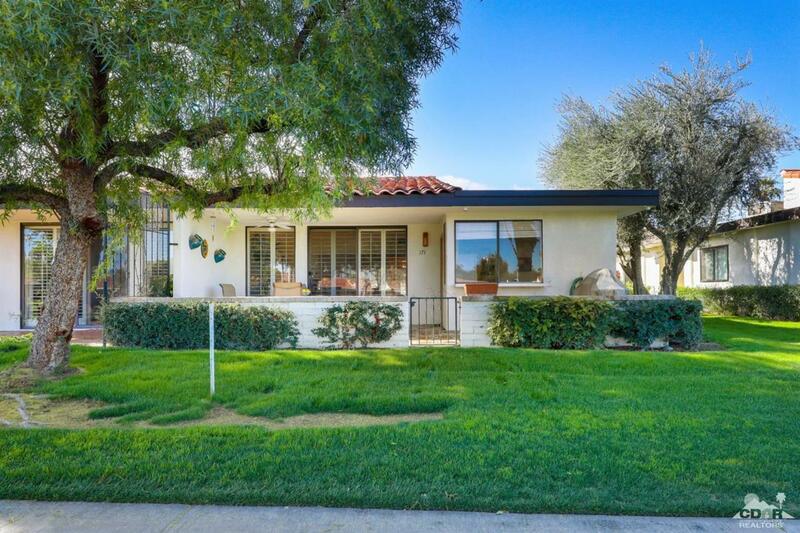 Super clean 3br/2ba 30 plan on the 5th fairway of the south golf course at Rancho Las Palmas Country club. 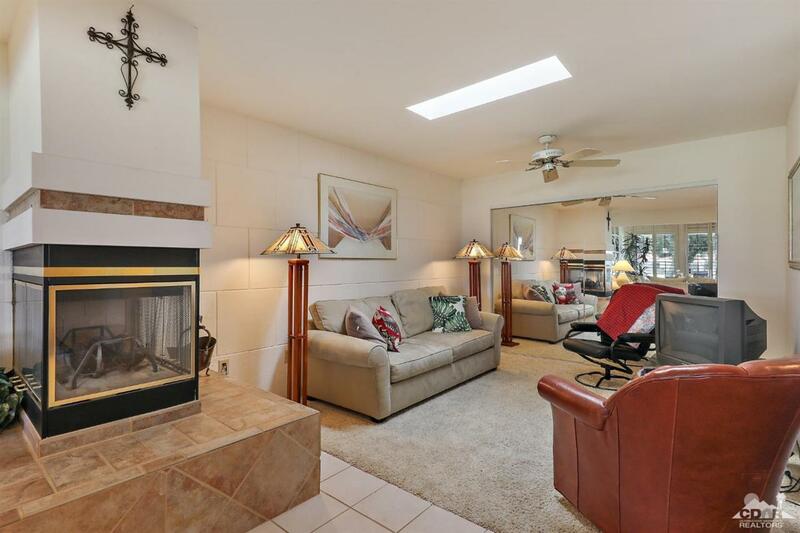 The third bedroom has been converted to a den which shares a fabulous see through fireplace with the living room, essentially giving a great room feel. Both bathrooms have been upgraded with granite counters and custom cabinetry. 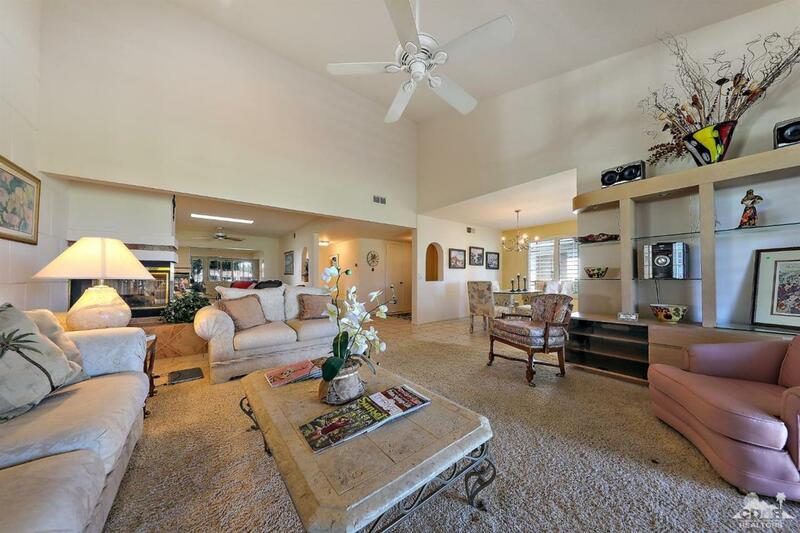 This condo will make a wonderful second home or vacation rental. 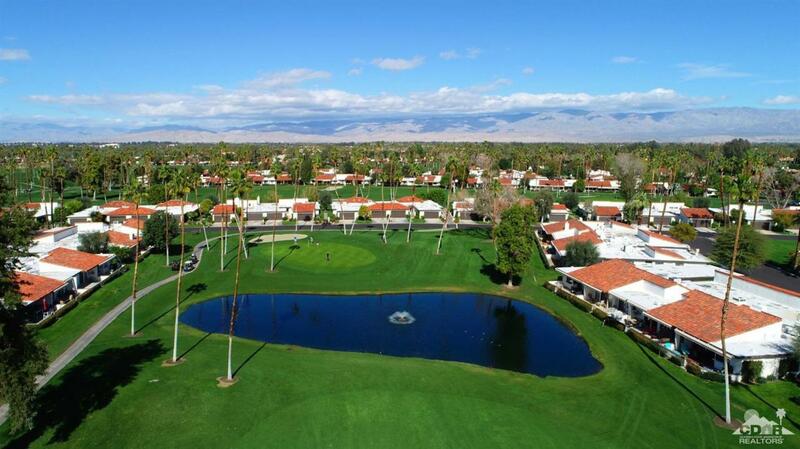 Relax and enjoy the 27 holes of golf on the excellent Ted Robinson designed golf course or on the superb tennis and pickle ball courts.